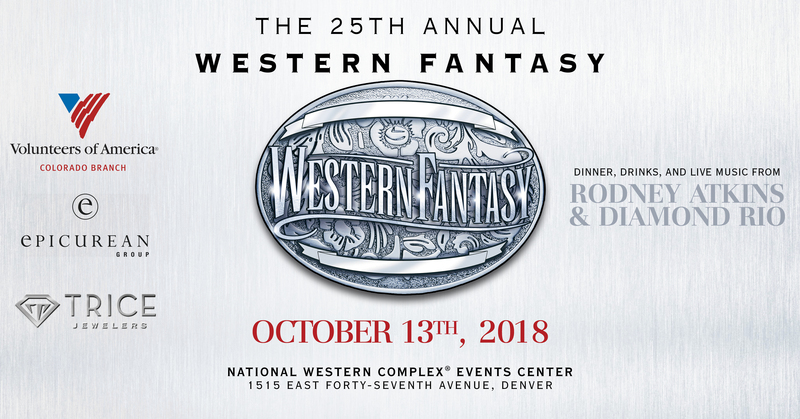 The Western Fantasy gala has been a signature event in Denver for 25 years, dazzling guest with elaborate western themes and attire, cocktails, dinner, a live auction, and a concert by renowned country western stars, all benefiting Volunteers of America Colorado. This year's entertainment is Diamond Rio, and special guest, Rodney Atkins! Western Fantasy was founded by community leaders Sharon Magness Blake and Jean Galloway in 1994. 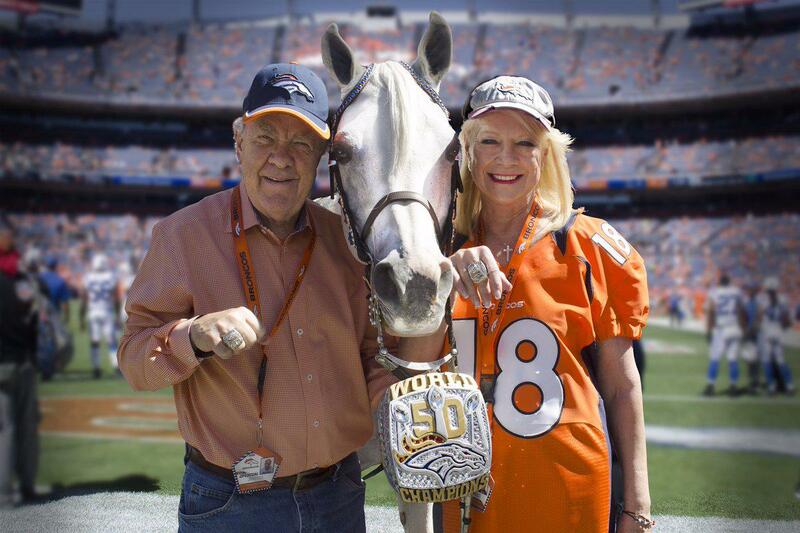 Since its inception, Western Fantasy has raised more than $25 million to support Volunteers of America, helping children and families and our elderly neighbors in need across Colorado. The 25th Anniversary Western Fantasy will be chaired by Sharon Magness Blake and Ernie Blake. The Western Fantasy gala has featured entertainers such as Dierks Bentley, Kenny Rogers, LeAnn Rimes and Josh Turner.